Stargazing in Sedona is a great way to spend time with family and friends. 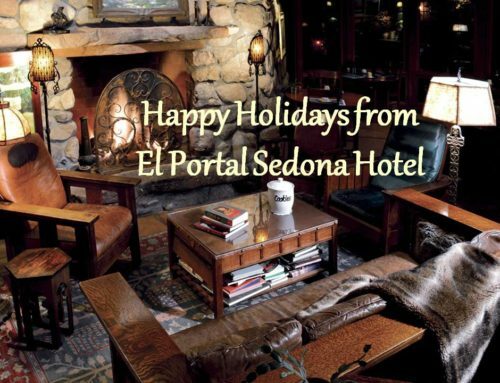 El Portal Sedona Hotel invites to you spend an evening viewing the bright night skies, and then sleep like a baby in one of our twelve guest suites. 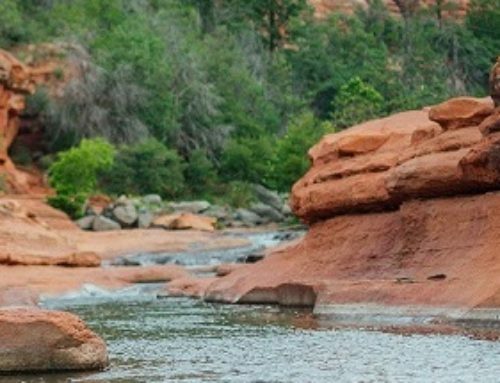 Sedona has stargazing tours – one is Evening Sky Tours, that provides you with an incredible evening of stargazing guided by professional astronomers with years of experience. They use state of the art telescopes and high powered laser pointers to guide you around the night sky; and only12 people are on a tour so that you are well taken care of. Take advantage of viewing brilliant heavenly objects among the beautiful red rocks; view planets, galaxies, star clusters, double stars and other beautiful objects every clear night. Evening Sky Tours has been featured in the New York Times, Good Morning Arizona, The Arizona Republic, Readers Digest, The Wall Street Journal and Frommers Guide to Travel. 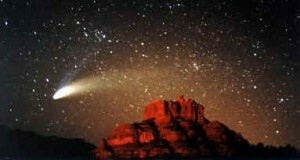 The clear dark nights of the Sedona area make for outstanding viewing conditions. 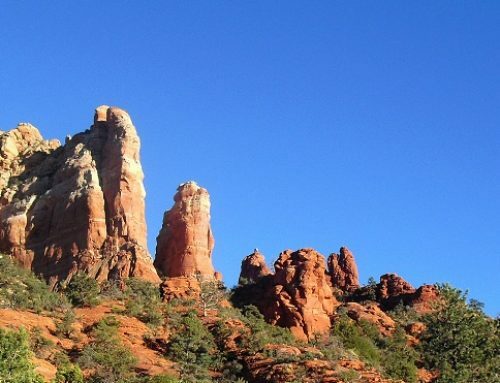 Bring your family for a tour of the universe under the star filled skies of Sedona, and when the evening is over, come “home” to El Portal Sedona Hotel. 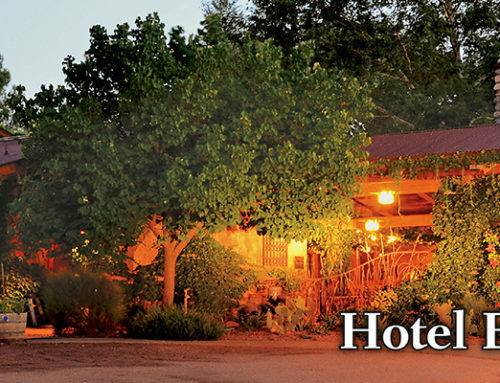 El Portal is a luxury inn located in the heart of Sedona. A pet friendly bed and breakfast, where quintessential service is part of the Southwest experience. 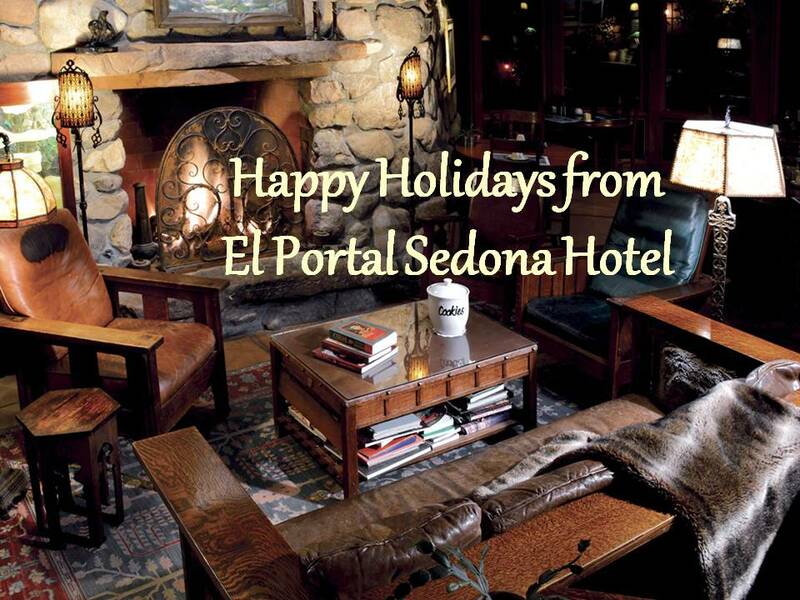 All of us at El Portal are dedicated to making your Sedona Arizona vacation the best! Call us, check us out online, make your reservations today! 1-800-313-0017.